Last October, we were fortunate enough to have a drive in the pretty insane Nissan Juke-R http://auditbg.info/nissan-juke-r/ It’s a Nissan GT-R in the body, (albeit highly-modified) of a Juke. Only a few petrolheads will be fortunate enough to be able to afford one of the limited-run Juke-R’s. Now, Nissan has introduced the first in a line-up of more accessible performance-oriented variants of its products, under the NISMO brand. The first of these is the Nissan Juke NISMO, the abbreviation for Nissan Motorsport. Nismo has been around for many years having success in the Super GT, FIA GT1, Formula Nippon and the infamous Le Mans 24 Hour races. The Nismo products are also very well known to gamers though games such as Sony’s Gran Turismo. 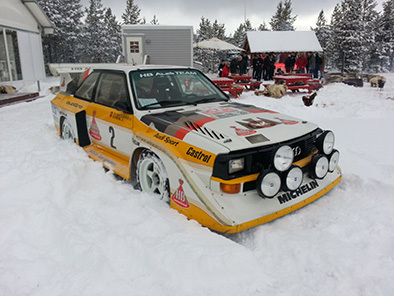 Now you can drive the real machine. 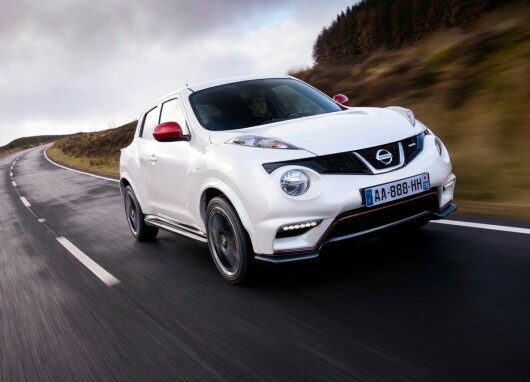 The Juke Nismo can easily be described as a Juke with attitude. 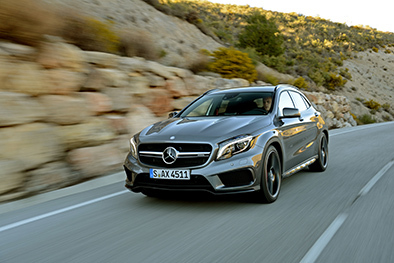 It’s beefed-up, muscular look hints at its performance credentials. 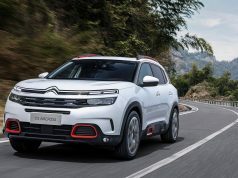 Powering it is a 1.6-litre direct-injection, turbocharged petrol engine, it produces a healthy 200hp and 250Nm of torque. Available in both two-wheel and four-wheel-drive variants, the Juke Nismo offers an alternative mix of practicality and performance. 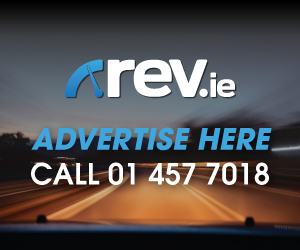 Our test car was the two-wheel drive model, priced at €29,675. 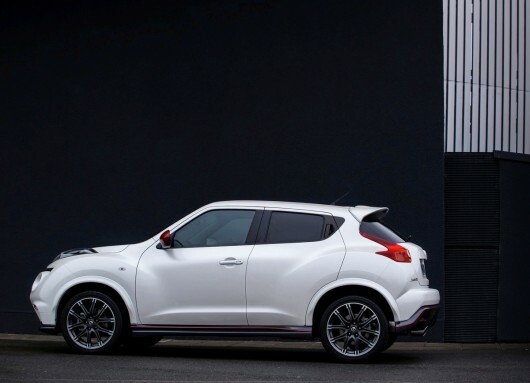 Sitting still, the Juke Nismo demands attention, with lower front and rear bumpers, side skirts, a modified grille and rear spoiler over its regular siblings. It sits lower too, on 18” alloy wheels. 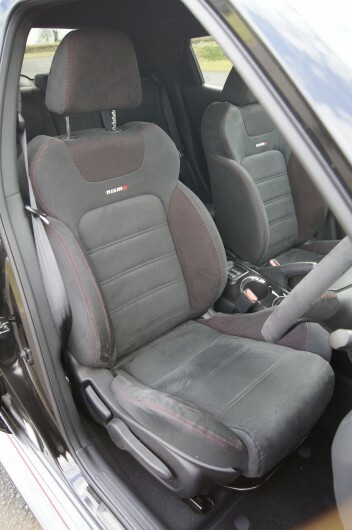 The interior has also been treated to some Nismo additions, of particular interest to us were the suede sports seats and suede sports steering wheel, complete with a red stripe signalling top-dead-centre. 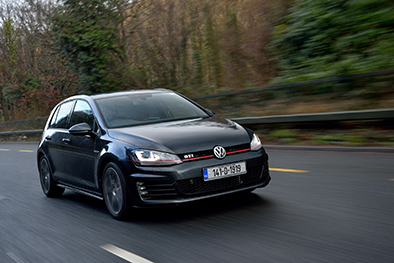 The two-wheel drive model comes with a six-speed manual transmission which offers short, crisp gear changes, thanks to its high mounting position it’s painless to use. There are three driving modes on offer, Eco, Normal and Sport, we selected Sport for the majority of our drives, which optimises the steering and throttle sensitivity. 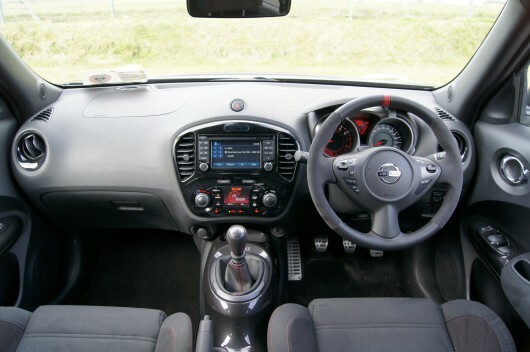 Despite its rather high centre of gravity, the Juke Nismo copes with sudden directional changes confidentially, it may not match some hot hatches on twisty sections of roads, but it offers a composed ride for all occupants nonetheless. 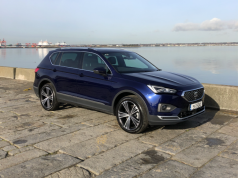 The engine delivers plenty of punch, although on initial acceleration on damp roads it can sometimes cause the traction control to intervene quite early and cut power to its front wheels. 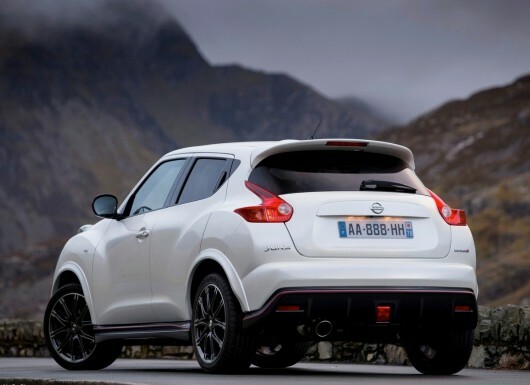 The addition of the Juke Nismo to Nissan’s range is certainly a positive move, it’s taken a regular compact crossover and treated it to a healthy dose of performance with added fun factor thrown in. With the promise of further Nismo products coming on stream shortly, the future for Nissan and Nismo is bright.